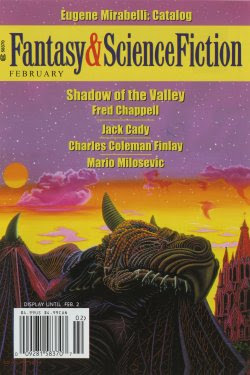 Mario's got a wonderful story in the February issue of F&SF which is out now. His name is on the cover. I am just so tickled for him! Great way to begin the new year.